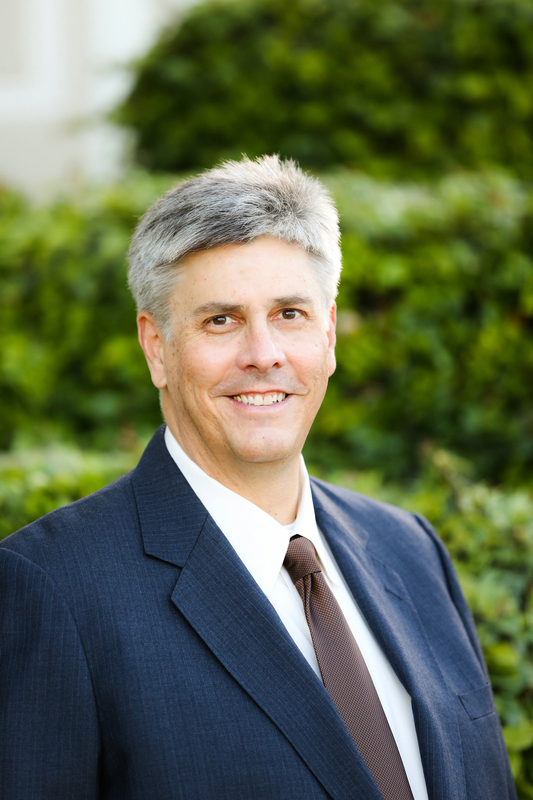 Bay Oak Law founder Andrew K. Jacobson (Andy) has litigated a diverse array of cases for businesses and individuals. He has extensive experience in intellectual property matters such as trademark and copyright infringement and misappropriation of trade secrets. He has litigated cases to judgment on such subjects as title insurance coverage, will contests, attorney malpractice, declaratory relief, and breaches of contract. Attorney Jacobson has published articles on trade secrets, trademark infringement, managing employees, and corporate governance. He also advises businesses in their day-to-day affairs. Andy acts a pro tem settlement conference officer, mediating disputes on behalf of the courts. Andy also taught “Business of Media” at a local university Ex’Pression College for Digital Arts from 2004 to 2014.